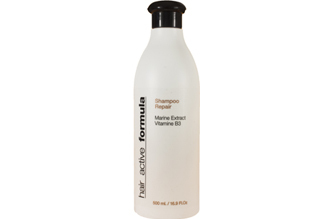 Protects the hair against damage caused by daily styling. Marine Protein Extract is extract from seaweed. 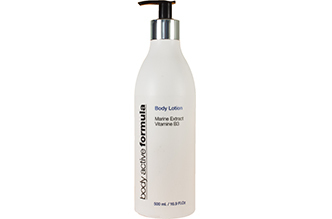 Body Active Formula Body Lotion with Marine Extract that leaves the skin feeling light and silky smooth. DKS Hand Sæbe Mousse 500 ml. 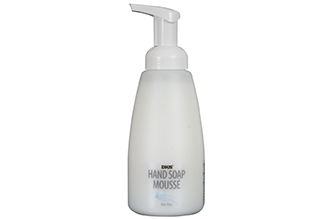 contains Glycerin and aloe vera, which help restain moisture balance of the hands.